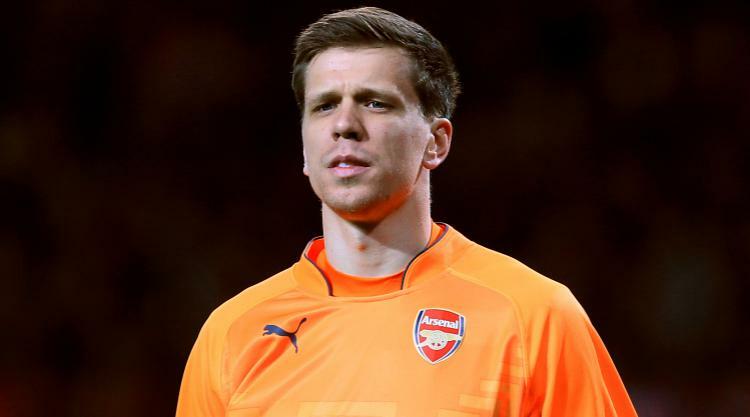 Arsenal goalkeeper Wojciech Szczesny is set to sign for Juventus after arriving in Italy for a medical. After joining Arsenal as a trainee in 2006, Szczesny spent the first six months of 2010 on loan at Brentford but soon established himself in the Gunners’ first team. From 2011 to 2015, Szczesny was Arsene Wenger’s preferred choice between the sticks but a lack of discipline on and off the pitch hampered his progress. In January 2015, two errors contributed to Arsenal losing 2-0 at Southampton and he was later fined £20,000 by the club for smoking in the changing room after the match. Arsenal signed Petr Cech in June that year and Szczesny was allowed to move to Roma. He was a regular starter in the Italian capital and helped Roma finish third in Serie A in 2016 and second last season.